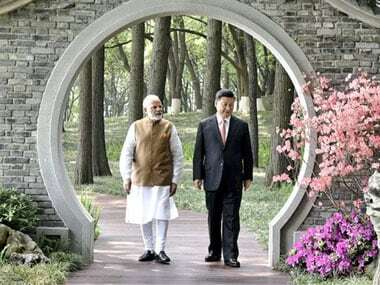 The White House has given a thumbs up to last week's meeting between Prime Minister Narendra Modi and Chinese president Xi Jinping, saying it was a "good thing" that the world leaders were getting along. 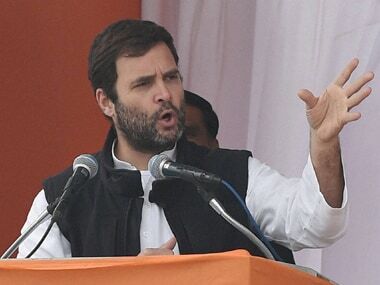 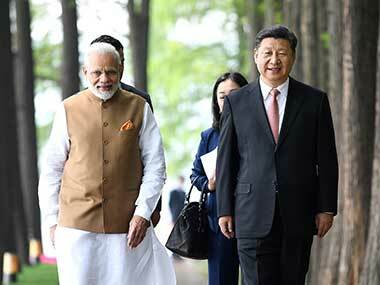 Chinese president Xi Jinping has seen a number of Indian films, including Hindi and regional, and believes it would be a good idea that Bollywood movies come to China and vice-versa. 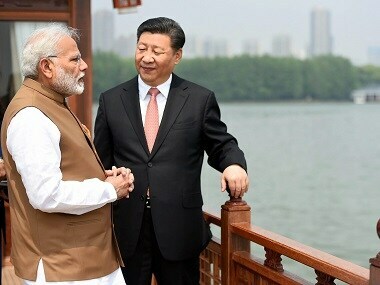 Prime Minister Narendra Modi and Chinese president Xi Jinping held their last round of one-on-one talks on Saturday during an informal summit. 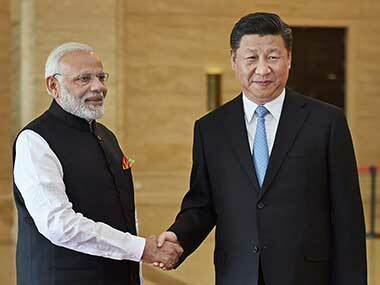 Prime Minister Narendra Modi and Chinese president Xi Jinping have begun the second day of their informal summit in Wuhan. 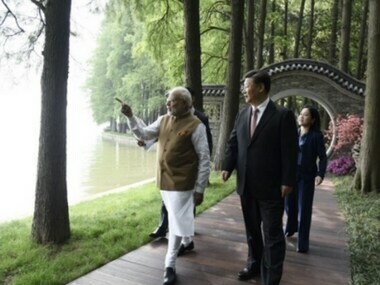 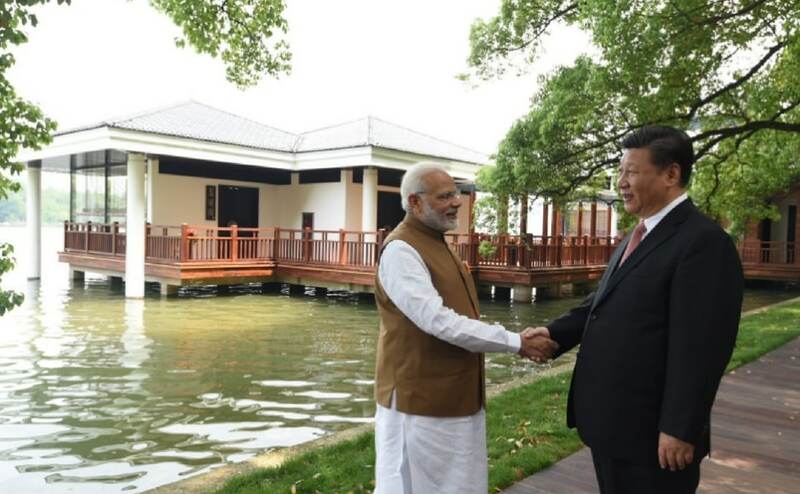 Narendra Modi and Xi Jinping will resume their one-on-one talks in Wuhan with a walk around East Lake and go on a boat ride. 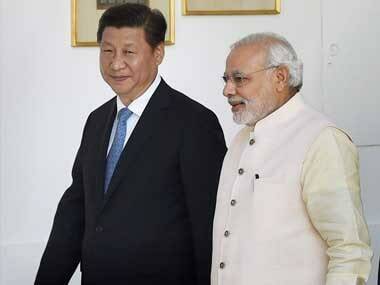 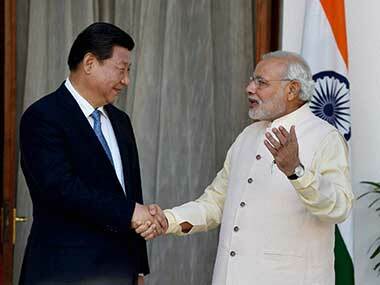 Narendra Modi and China's Xi Jinping will begin their marathon one-on-one talks in Wuhan after lunch on Friday.